ONE MAN TOUR 2018『Existence tour』開催決定!! New Digital Single「Shake Your Body」 RELEASE!! ReN is an up and coming singer-songwriter in Japan. He moved to the UK on his own when he was a teenager and was instantly mesmerized by the UK music playing on the radio. 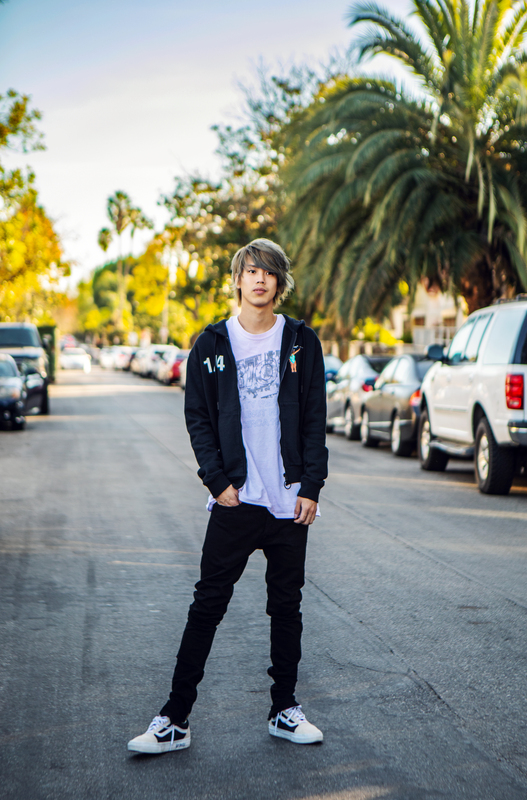 After he turned 20, ReN shifted into high gear to fully pursue a career in music. ReN, with his signature sound, is known to dominate the stage with a simple set up of just one guitar and a loop station. With his career on track, ReN continues to grow and gain a larger audience globally. ReN traveled overseas to write his new single and recently accounted that his new song will be released under Warner International (within Warner Music Japan)!!! 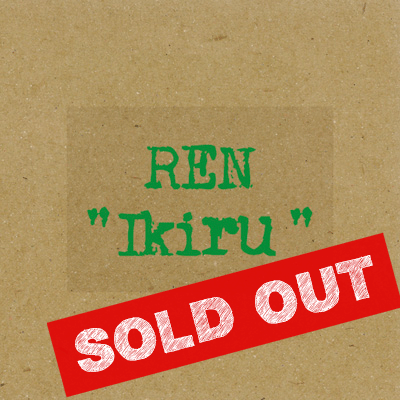 ReN, is an up and coming singer-songwriter in Japan. He moved alone to UK when he was a teenager and was instantly shocked by the UK music playing on the radio. 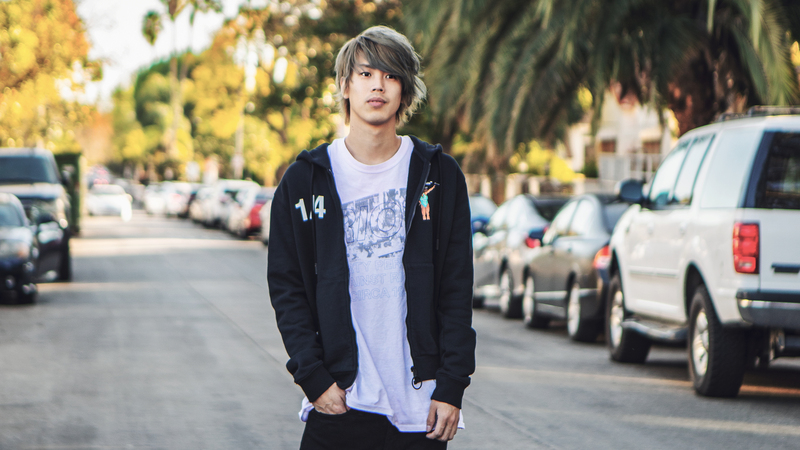 After he turned 20, ReN shifted into high gear to fully pursue a career in music. In the beginning, he started off with just a guitar and a loop station to create his sound and then later on began to stack on beats and chorus that would became the base for his signature sound today. In 2015 ReN participated in the “Hyakusenrema-2015” challenge and completed 102 shows across the Kanto region during the year, which included a successful show at the prestigious FUJI ROCK FESTIVAL’15. 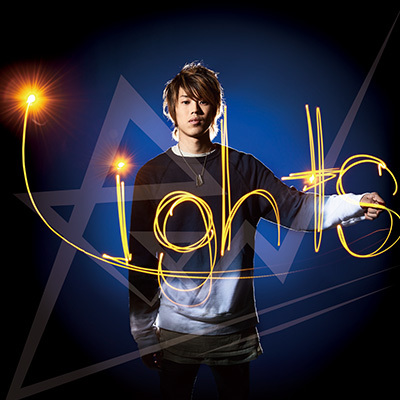 The following year he released his debut album “Lights”, which received great critical acclaim. In 2016 he was chosen as the “New Force 2017” by Space Shower TV and supported ONE OK ROCK’s “Ambitions Japan Tour” for the Fukuoka concert for 30,000 people. 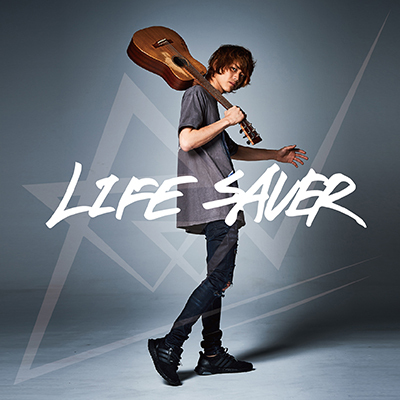 In 2017, his sophomore album “LIVE SAVER” went to #1 in the iTunes Alternative chart after its initial release. 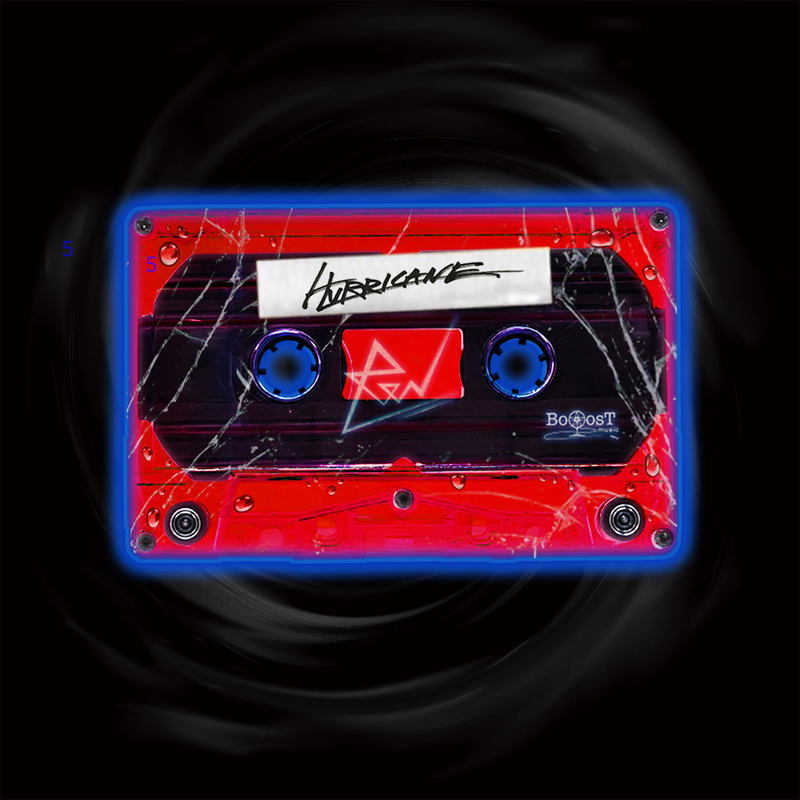 The title track “Life saver” topped the Spotify charts, and the official music video was chosen as the “POWER PUSH!” song for the month. The album tour ended with a successful 13 dates across Japan, which sold out 2 months in advance. 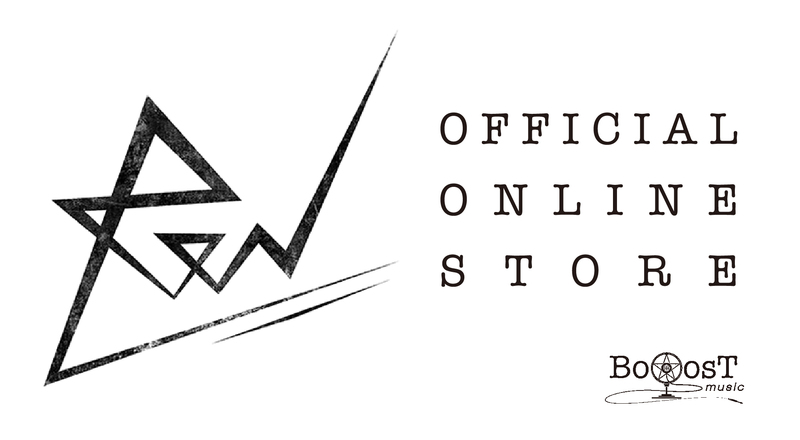 In January of 2018 ReN released his self-written first digital single “Aurora”, which was chosen as the theme song for “AbemaTVオリジナルドラマ進出記念作品#声だけ天使”. His debut EP “Sonzai Shoumei” climbed to the top of the iTunes Alternative Charts, remaining there for a consecutive week. ReN performed at numerous festivals and events. His “Existence” tour in September supporting his new EP sold-out completely which led to additonal dates, with a tour finale at the Mainabi BLITZ Akasaka, ending as his biggest tour yet. This year he is announcing his new head line tour, “Shoudou” will be hosted at the two venues that ReN saw performances at which led him to his decision to make music. To start, ReN will release a new single “HURRICANE” on April 17th, marking the first time for him to release a song that was written overseas. I created this song when I went to Nashville for a studio session for the first time. I looped a guitar riff that I liked and freestyled the vocals until I came up with the idea for “HURRICANE”. Then I quickly moved on to writing the lyrics, as well as recording the finished product. The word hurricane symbolizes my emotional conflict and worries for the future. The sound and words for this song reflects the anxiety and frustration I currently feel for the contradictions in this world.